It’s back-to-back home games for Rotherham as QPR visit New York Stadium on Saturday. There are no fresh injuries for the Millers but Lee Frecklington, Farrend Rawson, Leon Best and Stephen Kelly are all still injured. It doesn’t look at this stage like there will be any incomings so boss Neil Redfearn will be picking from the same squad. 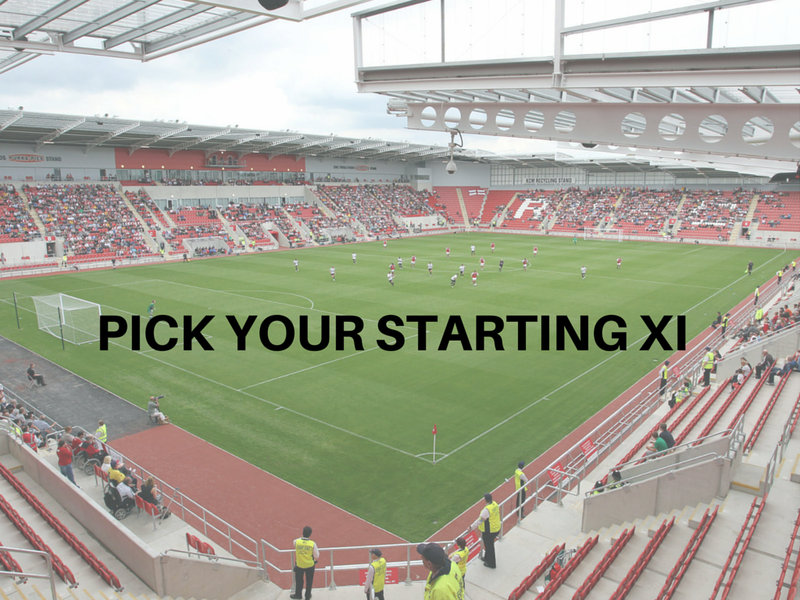 Why not pre-empt him and pick your starting XI using the widget below. Don’t forget to share in Facebook or Twitter.